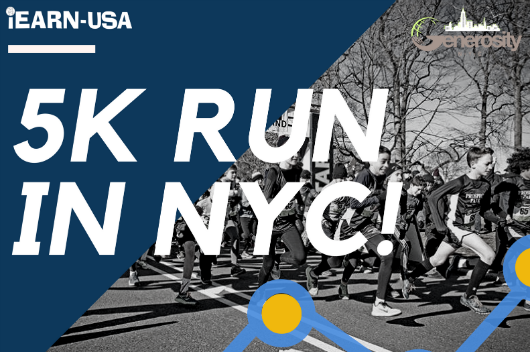 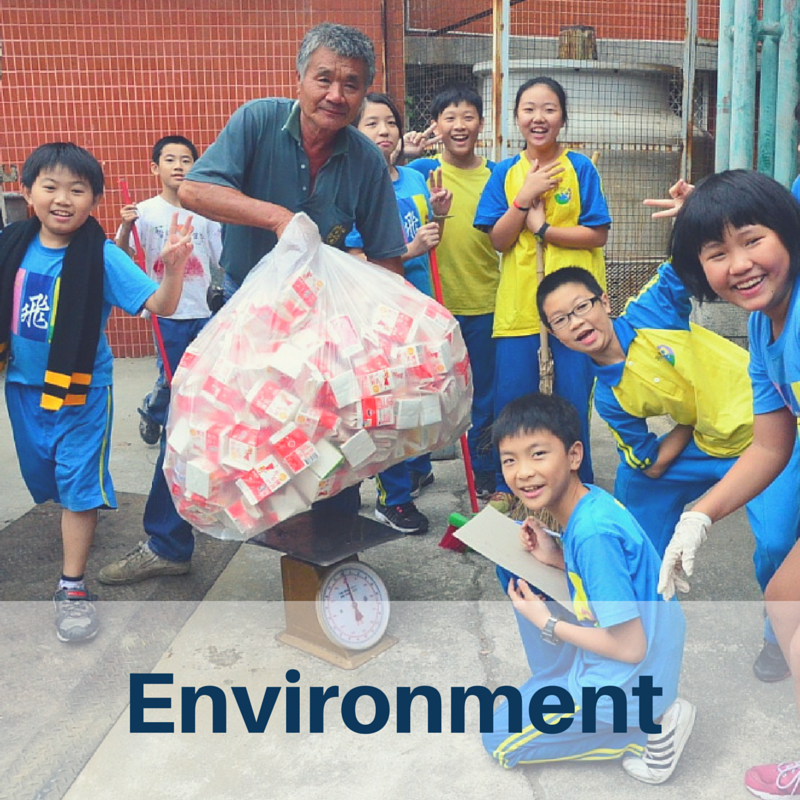 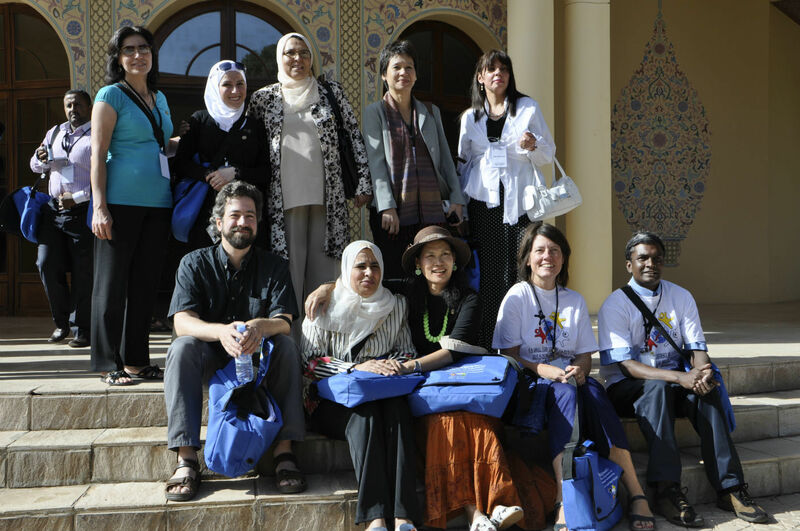 Are you a middle school or high school teacher interested in bringing global projects into your classroom? 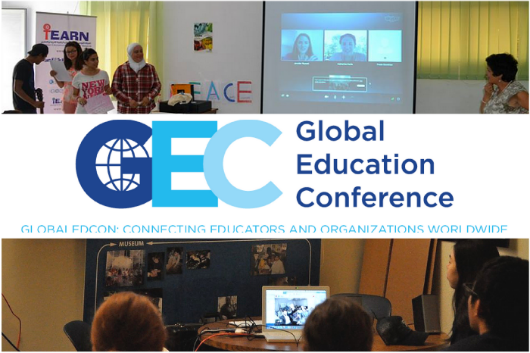 Do you want to connect your students with classrooms around the world? 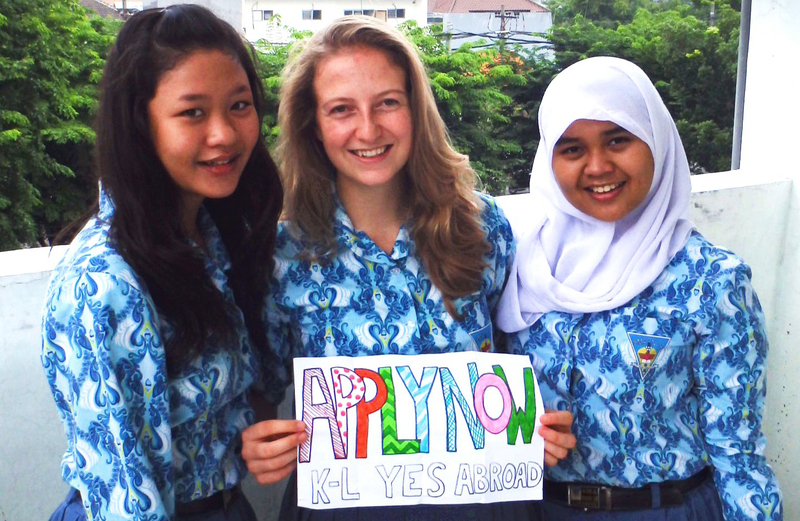 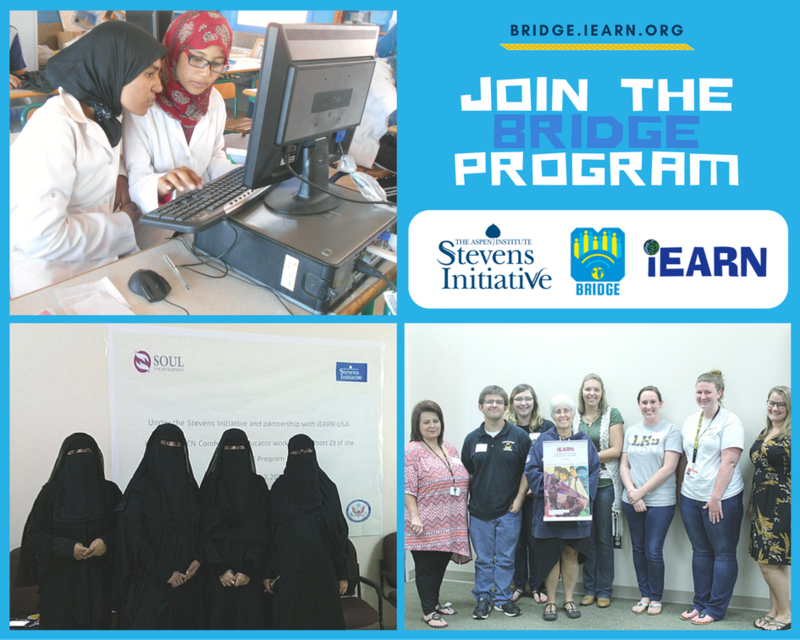 You can start this Spring by joining iEARN’s BRIDGE Program. 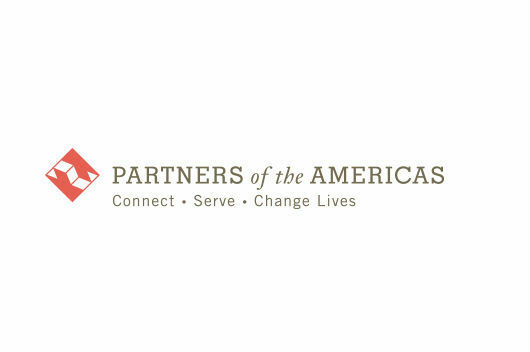 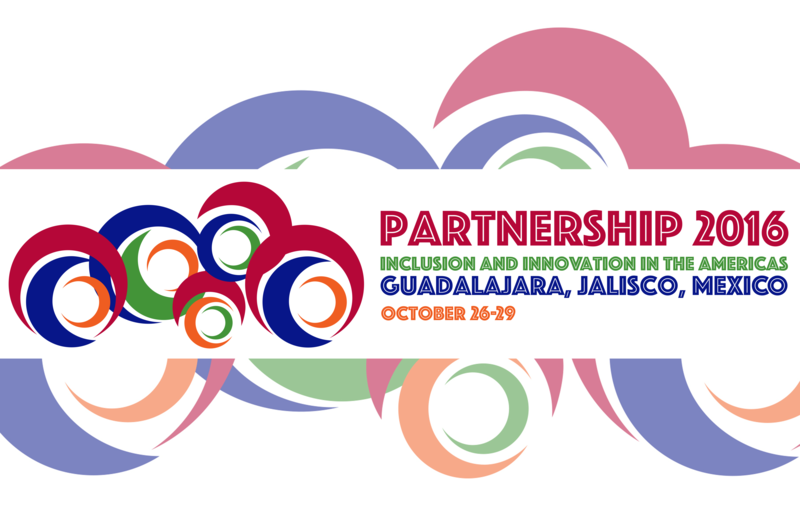 iEARN-USA will co-host a workshop with Partners of the Americas in Guadalajara, Mexico on October 25, 2016.
iEARN-USA and Partners of the Americas (Partners) will continue their alliance to further strengthen the relationship between two networks of educators. 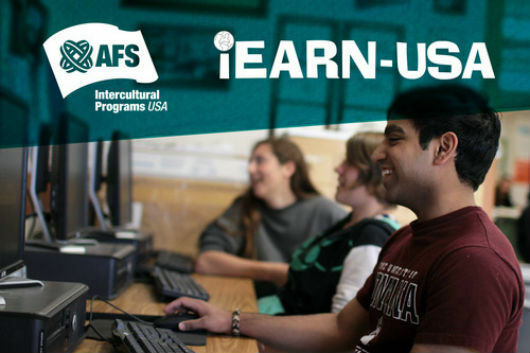 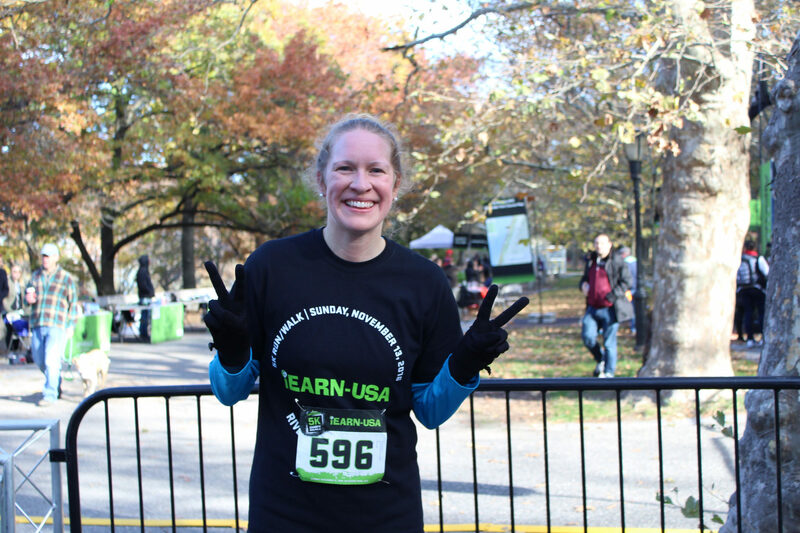 iEARN-USA is announcing the creation of the new Teachers’ Guide to Global, Collaborative Teaching and Learning, a new effort to bring together resources, opportunities, and global project initiatives to help teachers connect globally. 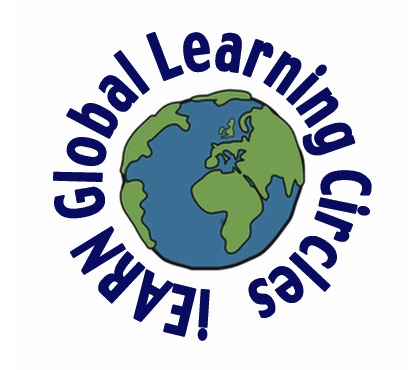 Register to join the September to January session of the iEARN Learning Circles to collaborate with classes around the world. 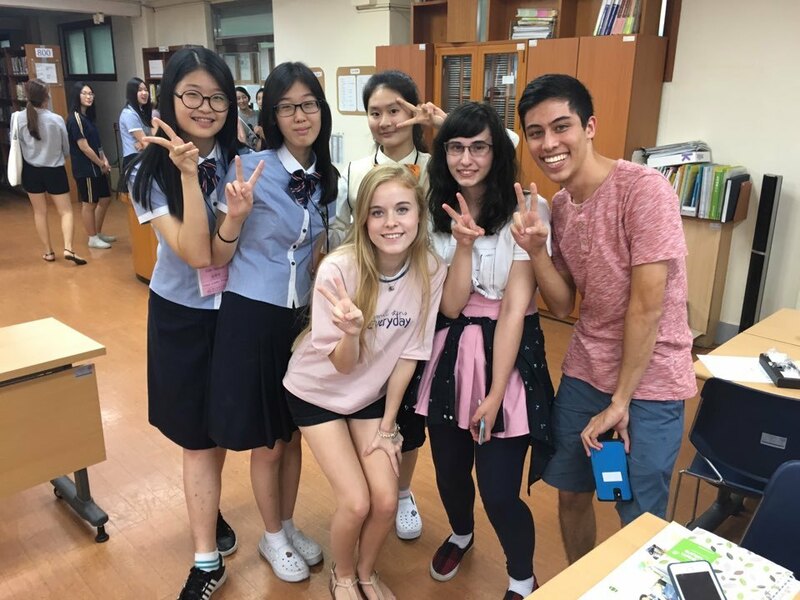 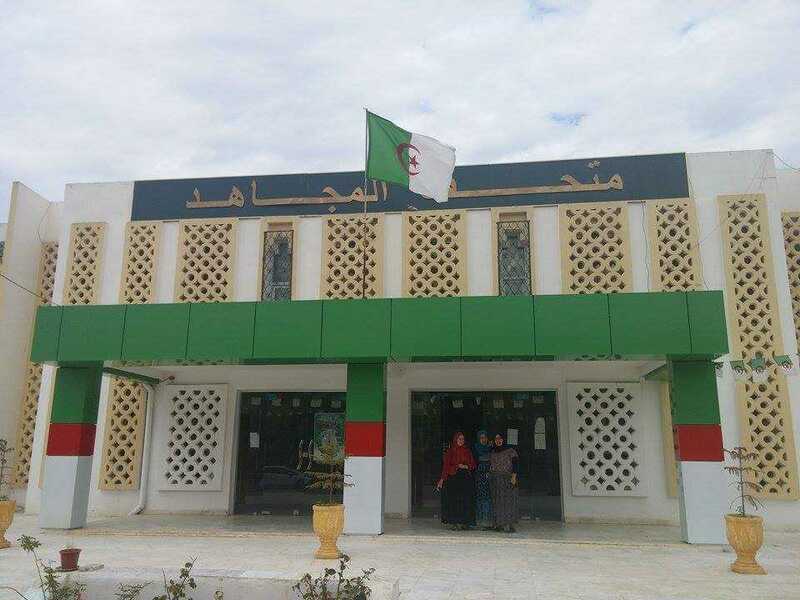 Check out a new film featuring the physical and virtual exchange experience of high school students on the Chris Stevens Morocco-USA Youth Media Exchange program.